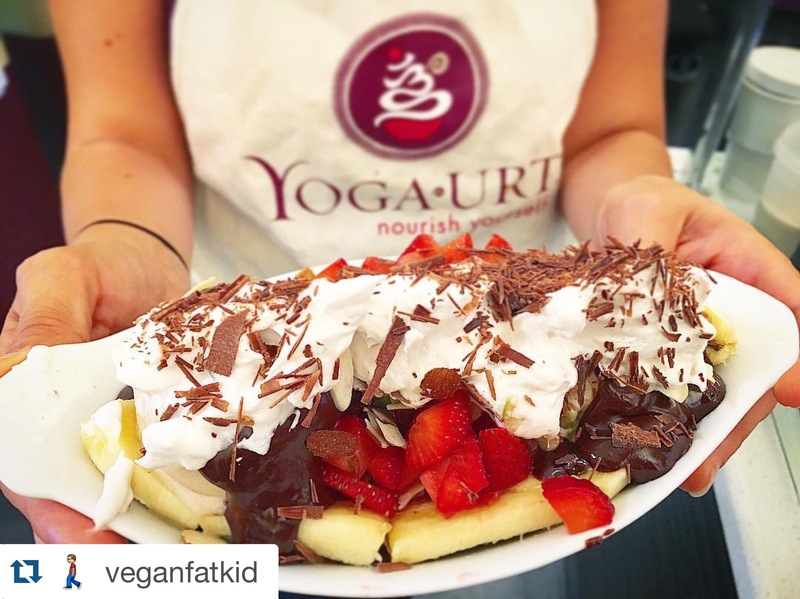 It’s been a good week or so at Yoga-urt! I think last weekend was our best yet, and March was definitely our best month yet. People are responding really well to our new no sugar added Sweet Greens flavor. I love it too! So refreshing, like a smoothie, and really healthy too! This week, we had 3 photo shoots in 1 day!!! Yep, that’s right! One had been planned for a few weeks. We have these track lights pointing to the wall above the soft serve machines, but there is nothing there. It’s been bothering me for a while. These are product beauty shots that I plan on framing and putting on the wall. Hoping photos are good and can’t wait to fill in the empty space! 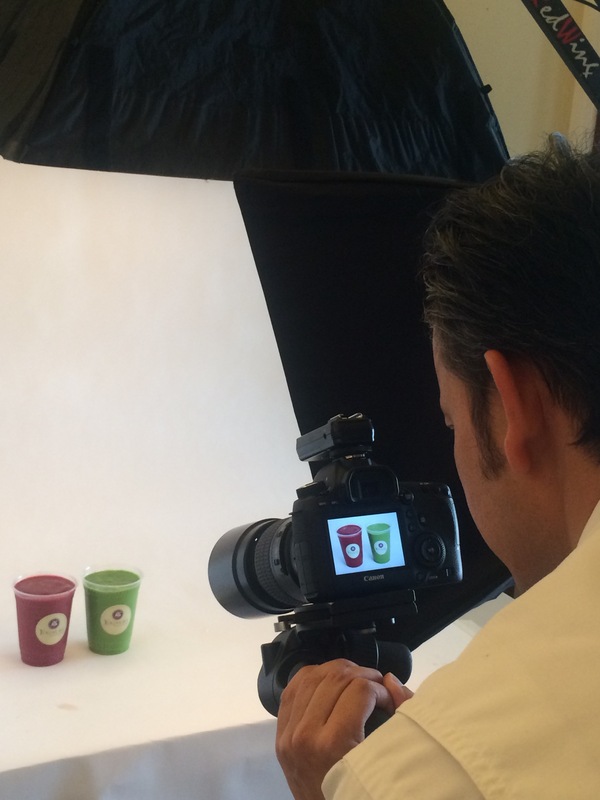 The other 2 shoots came up last minute – 1 for something for LA Times (very exciting) and 1 for an SBDC Success Story. This is the company that I worked with over 4 years on my business plan and that ultimately gave me the loan. So exciting about all of these! Speaking of rain, more is coming over the next 4-5 days, so I expect that we’ll slow down 😦 What can I do. I have no control over the weather so it is what it is. The biggest bummer is our 2nd Kombucha workshop is on Saturday on our patio. We already took the tarp down, so now I have to figure out how to get it back up. Not fun! On Sunday, we had a visit from Tim (veganfatkid) and Yvonne, both very popular in the vegan social media world and just awesome people. 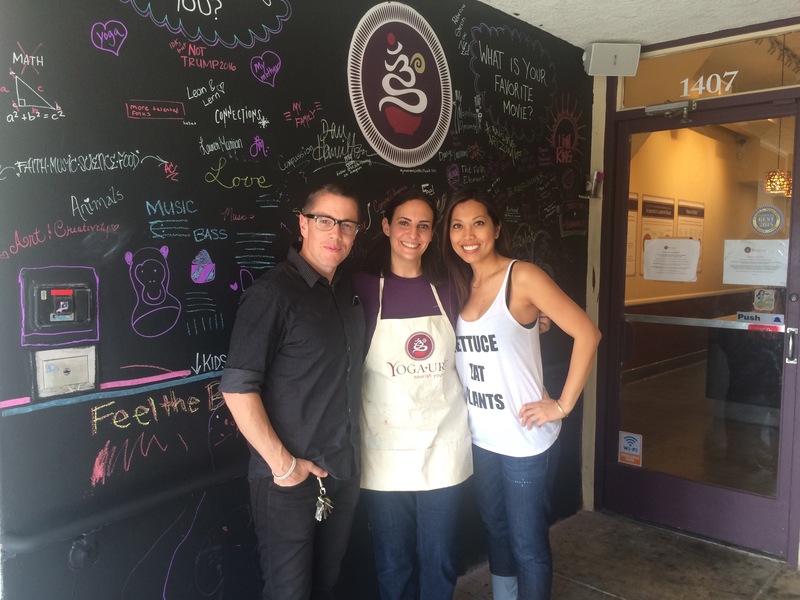 I had a great time chatting with them and I’m so appreciative of the support that we get. I also had a very random but definitely orchestrated by the universe moment this week. Nothing to speak of yet, but it was an exciting moment that I hope turns into something. Overall, I’m doing okay, but I know that I have to figure out a way to take a little vacation soon. I need to take a few days to detach from everything, and just let all work go, and I can’t do that at home. I have to physically go somewhere or else I will keep working. I really hope I can make that happen soon!